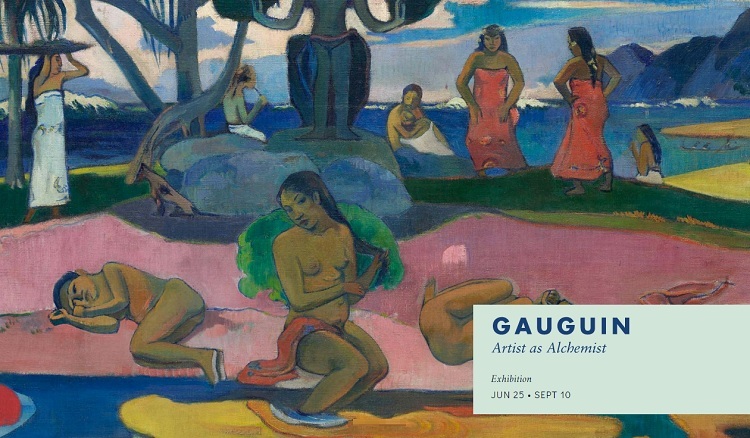 Gauguin: Artist as Alchemist presents how Gauguin challenged cultural, geographic and material boundaries to create his multidimensional body of work. The exhibition at The Art Institute of Chicago opens on June 25, 2017 and runs through September 10, 2017. 19th century French artist Paul Gauguin became an artist after traveling the world as a merchant marine and working as a stockbroker’s assistant. His unconventional artistic path made him uniquely open to exploring a wide range of material, including wood, wax and ceramics. The artist spent the first six years of his life in Peru, and as an adult lived in Paris, Brittany, Martinique and Tahiti. In every place, he absorbed – and reinvented – the local artistic and cultural traditions. He didn’t just work as a painter, sculptor, ceramist and decorator, he also created new processes. 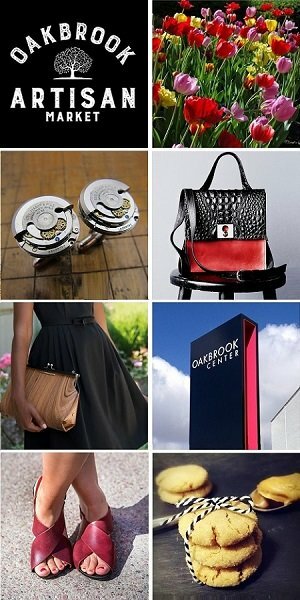 Sometimes he was responding to the physical or financial limitations of a place; sometimes it was his desire to do what no one had done before. Gauguin was radically creative throughout his career. He never stopped experimenting with new methods, and his art continues to fascinate because it remains unpredictable, contradictory and enormously varied in medium, form and content.